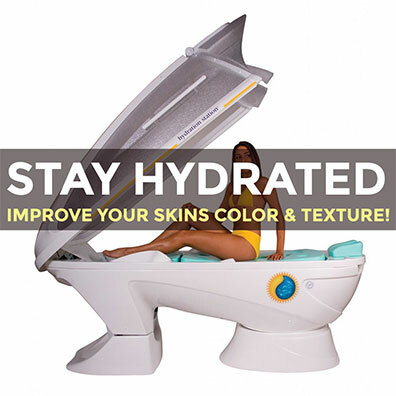 Ultimate Tanning is your Anti-Aging Tanning Spa! 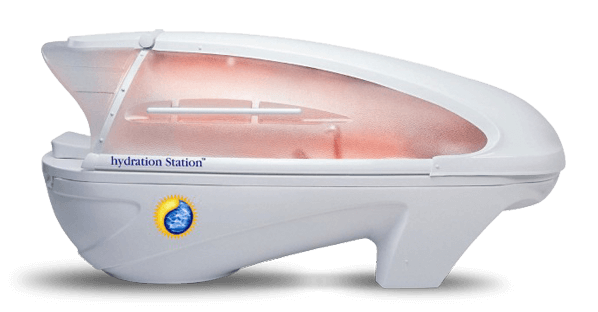 We want you to tan. The best thing for keeping your skin soft, supple, and wrinkle free. We have five classes of beds for you to choose from. 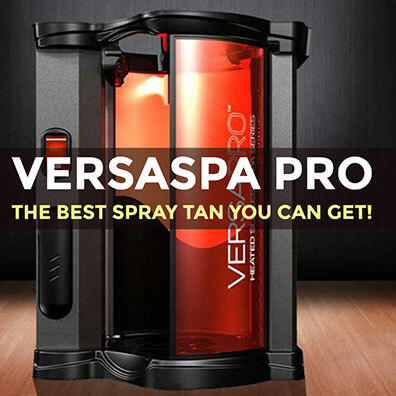 Versa Spray Tanning gives you a beautiful bronzed tan from top to bottom. Check out our blog for the latest articles on how to achieve the perfect tan. Buy 6 months and get 6 months FREE!!! Buy 420 points and get 420 points FREE!!! Sign up for any level EFT and get 30% off any lotion! Want the best in Sunless Tanning? 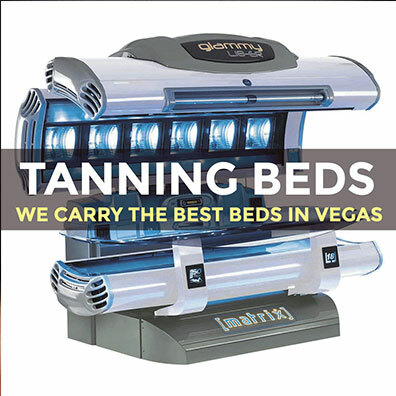 At Ultimate Tanning, we have the BEST in sunless tanning technology. 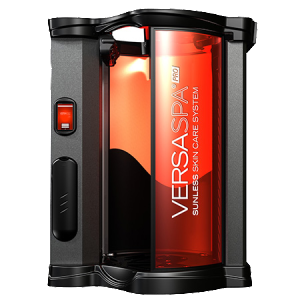 Introducing the Versapro! The latest spray tan booth from Versa Spa. 2018 Ultimate Tanning. All Rights Reserved. Security by Skyfire.